In the first part, we provided you with some basic tips. You may be curious to see the more advanced tricks that will make your Pinterest page a complete sales success. That’s exactly where this blog comes in – take a look and act on our experts’ advice! 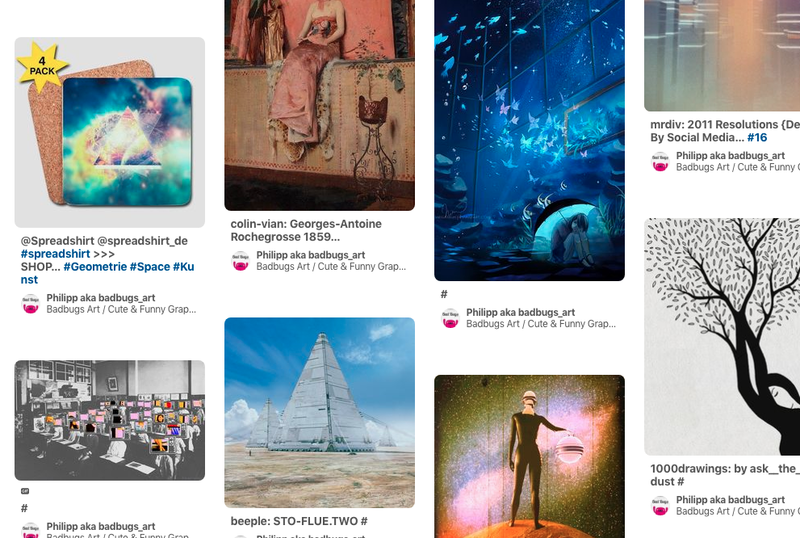 If you weren’t entirely convinced of what you read in the first installment of our Pinterest tips, get ready to learn why Pinterest is a real goldmine when it comes to online traffic. Studies conducted by prestigious institutes such as Bizrate or Comscore have proven that Pinterest visitors are much more willing to go shopping than, say, Facebook users. 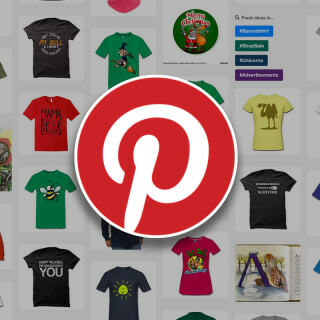 Three in four visitors refer to Pinterest to get inspiration for shopping (on Facebook, it’s not even one in six). Compared to other social media platforms, Pinterest visitors spend twice as much money on the sites they get directed to. Did we manage to grab your attention yet? Then get ready for some very insightful tips! The Pinterest business account is completely free for any kind of enterprise, and it offers many advanced features. If you already have a standard account, you can upgrade to a business accounting order to keep the followers you’ve garnered. It is very important that you remain true to your brand because many people will look at your profile if they are interested in your product. The company logo is best suited as a profile picture. This allows visitors to quickly associate pins with your brand. Consider an “About me” page, as this is your first sales pitch to summarize what makes your brand so irresistibly unique. We highly recommend curating your own boards. This requires you to collect and prepare exciting things from around your brand and share them with your products. People want to be inspired, so give them inspiration – and variety is the magic word here! Followers will soon tire of your posts if you simply pin your products and promote your entire assortment without further context. Re-pin things that you yourself feel inspired by! It will help you connect on a mutually-emotional level, and you’ll avoid any notion of shameless, self-promoting advertising. 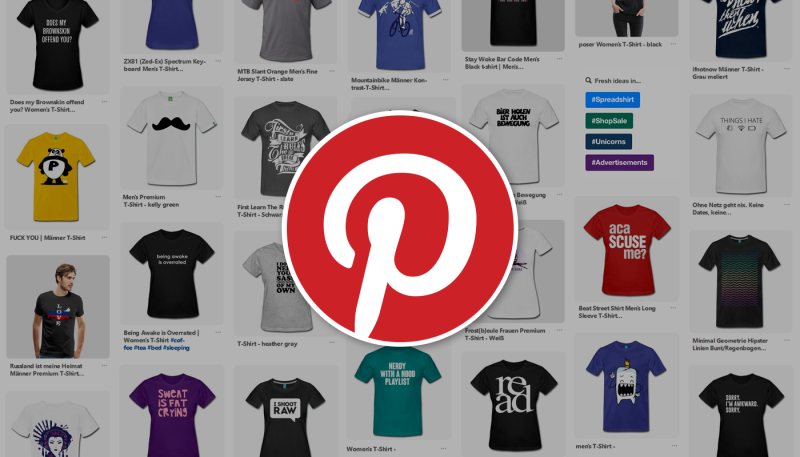 Good Pinterest boards don’t just show their product range, and these boards give their respective brandsa real boost! A few select pieces are enough to get folks interested in your Shop. The Pinterest browser button is an extension for browsers that lets you quickly pin things from the web. Make use of this fantastic feature, as it only takes a few seconds to add everything inspirational to your boards. 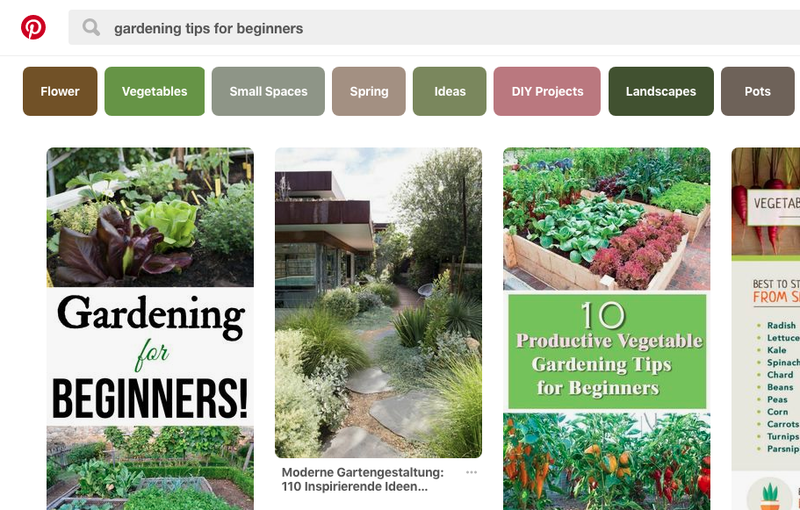 Like all search engines, Pinterest works with keywords. Only when you use them in a clever way will you really develop your sales potential. Your pin names and descriptions should always contain important keywords that potential Shop customers could search for. 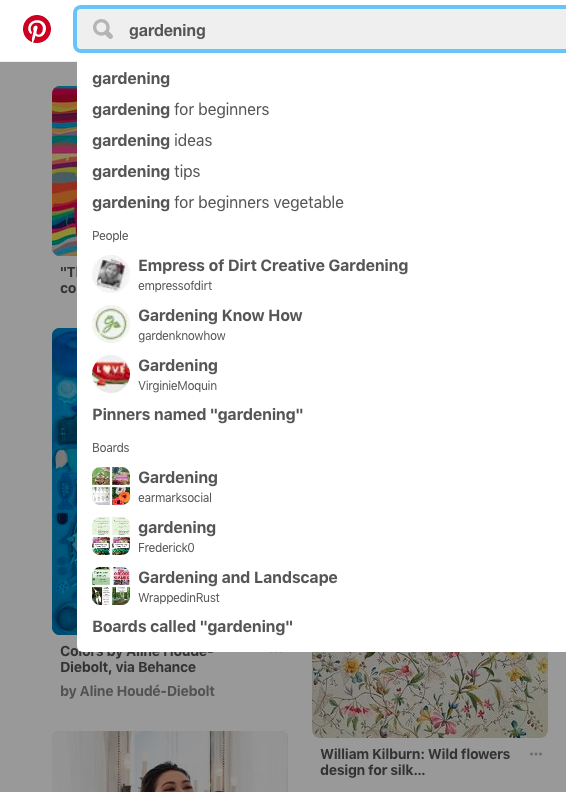 Similar to Google, Pinterest completes your search entries automatically. Conduct tests to find out how visitors write the terms. After you have entered a search term, a list of similar user search terms will appear below the search bar. If you combine terms found in this way on more than one occasion, you will get a good idea of which word combinations are frequently used. Terms related to your most important keywords are called long-tail keywords. These play an important role in further narrowing down your target audience. The more specifically a word combination applies to your product, the more relevant it is for your pins. This means that the visitors who reach your shop through keyword searches are much more likely to shop with you – your offer is tailored to their needs!! If you apply this method, the right visitors will find your pins and your Shop. Should you not get any visitors, check whether the description of your pins makes use of sensible keywords. 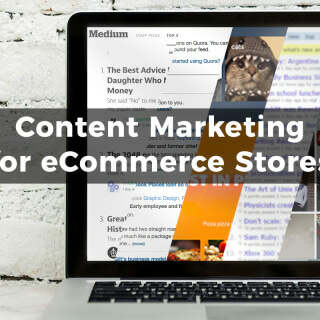 This trick’s a small but super relevant one for Partners who integrated their Shop with their own website. To take advantage of this feature, you must have access to the HTML code of your website’s top-level domain or use a CMS such as WordPress. If you have hired a web developer, please ask them to claim your site. If you’re in charge of your own site or use a CMS, read the Pinterest Help for the relevant steps. More information about these and other tricks can also be found on Pinterest’s help pages. Thank you for taking the time! We’re sure these Pinterest tips will prove to be greatly beneficial for you as a tool for traffic and sales. Get started right away…we wish you the best of success! 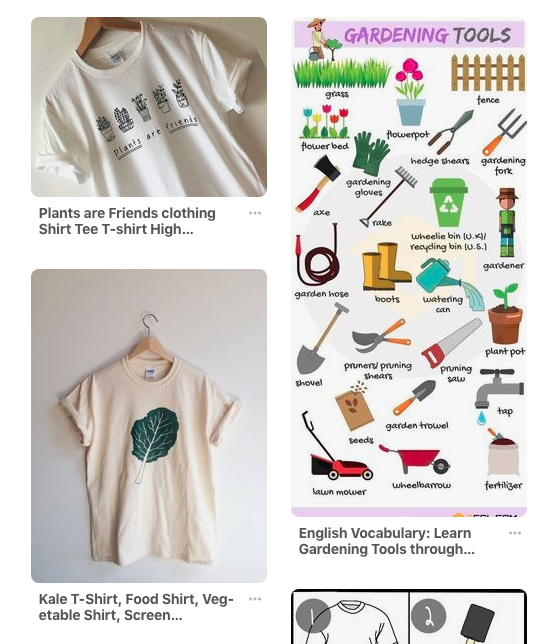 Please share your experience with Pinterest with us; we’re sure an exchange with others will be good for everyone! 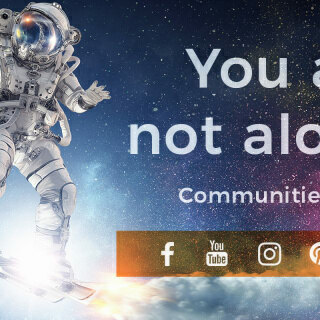 We’re looking forward to your post in the comments! Shop Owner Communities, Made Just for You!